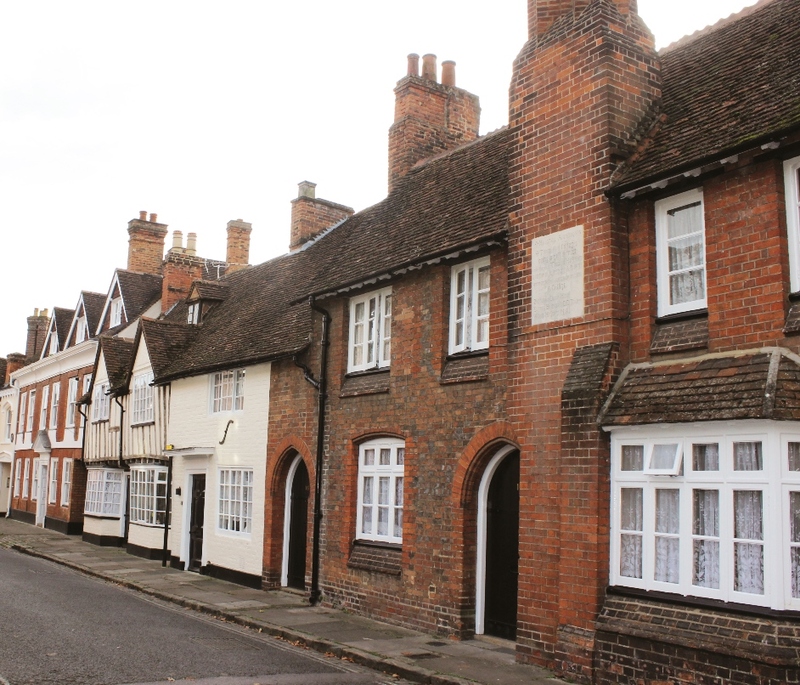 Aylesbury Vale District Council (AVDC) has now launched its new Housing and Homelessness Strategy, and has published it on the AVDC website. The strategy sets out a collaborative approach to tackling homelessness across the Vale - bringing together local authority partners, registered housing providers and health organisations. AVDC is already making headway in a challenging climate with nearly 1,700 households prevented from becoming homeless since April 2014. And the council will continue to strive towards the government target of eliminating rough sleeping completely by 2027, spearheaded by the Rough Sleepers Initiative. Additionally, AVDC was awarded nearly £500k for 2018-20 from the government to help reduce rough sleeping in Aylesbury Vale. This funding has already helped to reduce the number of rough sleepers in the Vale to single figures. The strategy and its action plan will be monitored by the Homeless Prevention Forum, which is hosted by AVDC on a quarterly basis. Updates on the action plan will be posted on the AVDC website. For additional information on the new Housing and Homelessness Strategy, please contact AVDC on 01296 585858. To report a rough sleeper, please call StreetLink on 0300 500 0914.